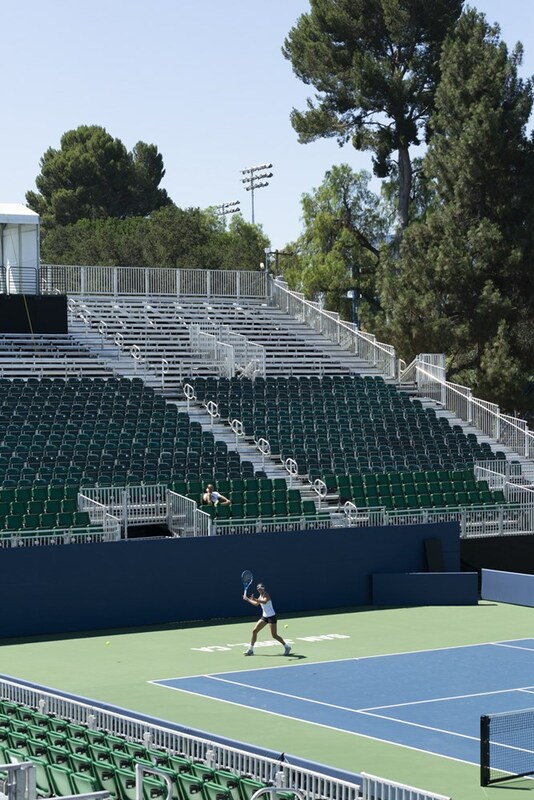 Two-time Grand Slam champion Garbine Muguruza practices at the new Stadium Court at San Jose State University in preparation for the Mubadala Silicon Valley Classic, July 30-August 5, 2018. Muguruza is the tournament’s No. 1 seed.